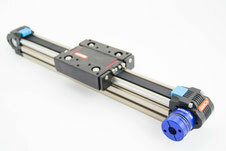 How to select the right linear motion system for your application project. 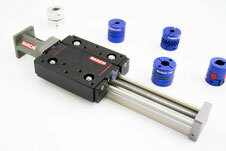 Today we are going to talk about linear actuators. 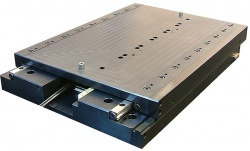 We know that is not always easy to figure out what linear motion system is going to be the best fit for your application, but to make it easier we are going to separate linear motion system in to three categories. 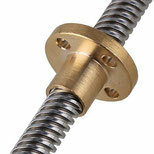 First lets talk about the mechanism behind the screw linear drive, as we know there is two common screw drive, the first one is the lead screw drive made with a rod and nut without balls, a simple movement of the screw make the carriage move back or forward with a very smooth but slow speed and high friction into the system. This mean that is very useful for very low duty and low speed applications. with the ball screw we have recirculating ball bearings that really lowest the friction, which allows you to use with higher acceleration and higher duty cycle as well. The recirculating balls sometimes depending of the application can adds some audible noise and vibration into the system. But at the same time is the most recommended when you are looking for high precision repeatability between 0.02 and 0.002 microns. Basically the timing belt drives are design with a special pulley rubber that is tensioned between two shafts. The pulley is also attache to the carriage and when the shaft is spin with the motor we get a very smooth movement backward and forward. Linear belt driving are available in much longer travel lengths than screw drive and also can keep much higher speeds, thought in terms of high accuracy and high repeatability still the screw drive will be the best option for some applications. 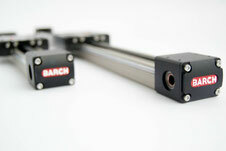 The linear motor is unique when we compered with belt drive and screw drive, because is a direct drive system and also is directed couple to the load. This linear motors work using a rare earth neodymium magnets alone with the servo coil to create high forces that then create the motion. They bring together a high speed as a belt drive in long travels and also incorporated and excellent repeatability and accuracy. We offer a fit for their application. We offer systems based on a range of drive mechanisms ball screw and belt drive with guide and housing options to fit in any application, environment, or space constraint. 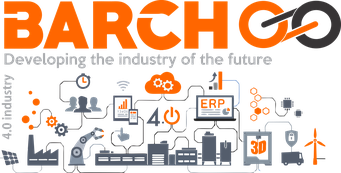 The dilemma for engineers now is less about finding a system that will work for their application, and more about choosing the best solution from the wide range of available configurations. linear motion system market is expected to reach USD 17.0 billion by 2024 from USD 12.1 billion by 2018, at a CAGR of 5.9%. 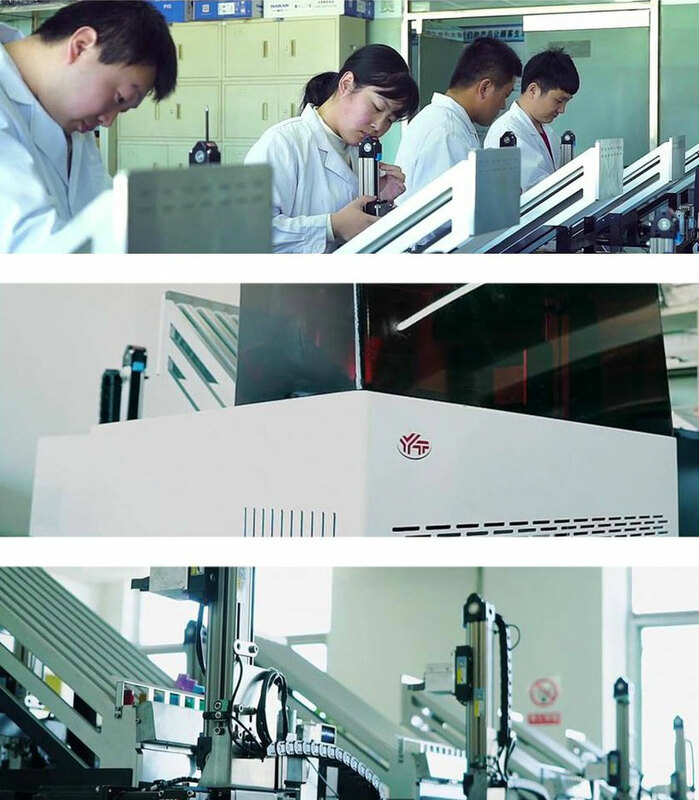 Increasing need for quality inspection and automation, reduced time-to-market, and growing demand for miniaturization of electronic devices in the semiconductor industry are a few major driving factors propelling the market growth.